Section 220 of the Strata Schemes Management Act 2015 states: “a party to a dispute is not entitled to be represented by another person at a mediation session under this Division unless all the other parties’ consent to the representation”. This section is commonly raised as an objection to a lawyer attending at a mediation session. However, there is more to it than that. First, the section is not limited to lawyers. It applies to all representatives. A person, for example, could not be represented by a friend or relative. 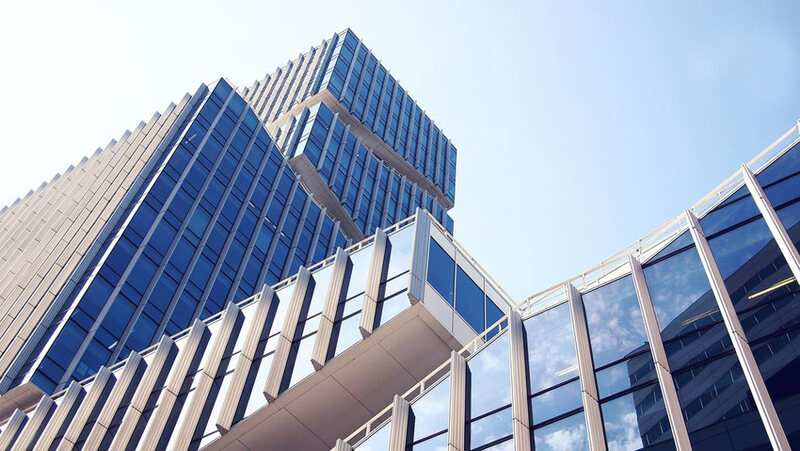 Critically, an Owners Corporation could not be represented by its strata manager. Second, the objective of mediation is to bring parties together, enable them to hear what the other parties have to say and to facilitate a resolution that does not involve a tribunal hearing. 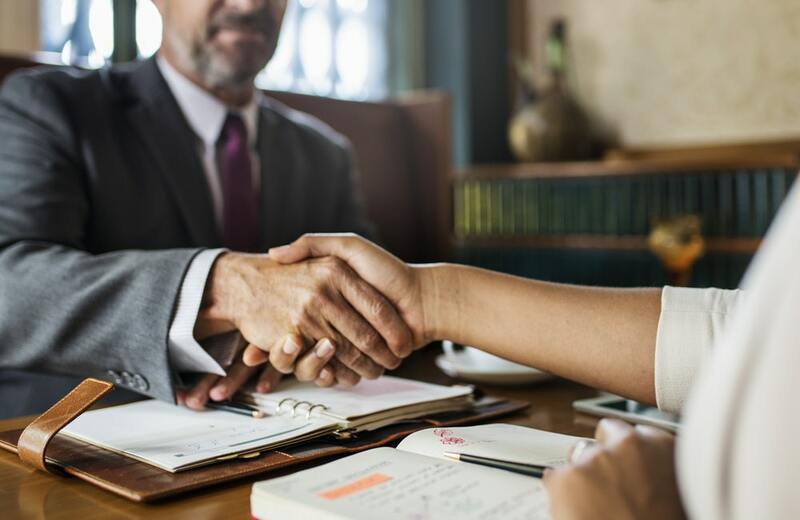 These objectives can be achieved if the party attends with the lawyer, or any other person who is able to provide support or resources during the course of the mediation. What the section is aimed at is preventing a party from simply sending a representative and not attending itself. That defeats the whole purpose of the mediation. The party is not present to explain its point of view. The party is not present to hear the other party’s point of view. It can be difficult to create a binding settlement if the party to be bound is not present to make a settlement and sign the necessary document. In fact, section does not prevent lawyers from attending mediation sessions at all. They can attend with the party as his or her legal adviser. What a lawyer can’t do is attend at the mediation in place of the party. Lawyers can provide a very valuable resource at a mediation. They can explain legal problems coherently. They can ensure that parties are properly advised about a settlement and the consequences of not reaching a settlement. 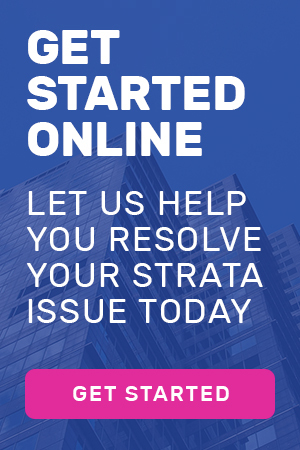 They have intimate knowledge of strata law that is always fundamental to the dispute. They can prepare proper binding documents that give effect to a settlement. They can deal with difficult, controversial and adversarial situations without being infected by the inevitable emotions that arise. They can say things that the party might be afraid to say.